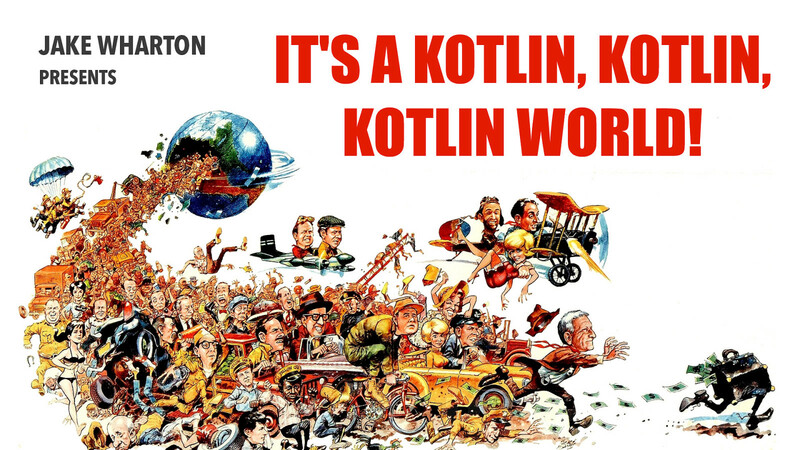 View It's a Kotlin, Kotlin, Kotlin World on Notist. Kotlin’s popularity has exploded in the past year and Google’s announcement of first-party support at I/O means it’s only going to keep increasing. Now is the perfect time to jump on the language as its future in mobile and beyond is very bright. This talk will take a look at where the language is headed and see if it can deliver on a promise of cross-platform use.